Security researchers have found that they were able to beat Microsoft’s Bitlocker full drive encryption using a simple $30 Field-Programmable Gate Array (FPGA). 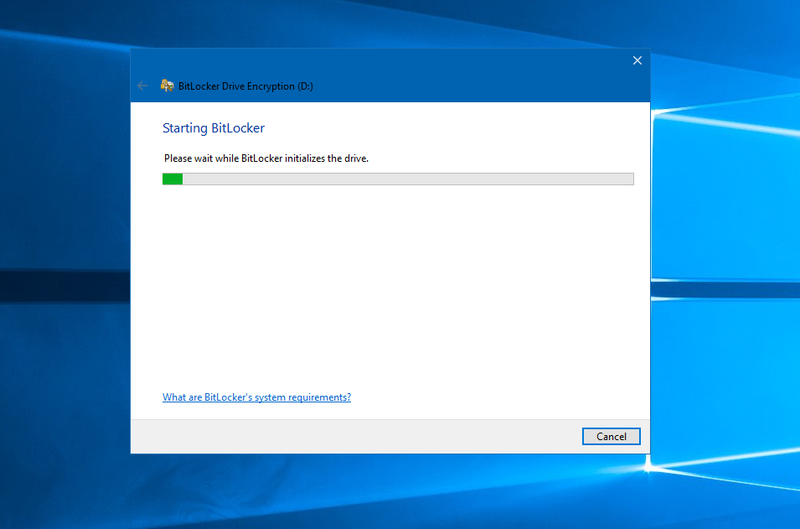 The vulnerability is present when Bitlocker is used in its basic and least intrusive configuration – where logging onto your PC unlocks your drive. More secure configurations require you to enter a password before being able to boot. Denis Andzakovic of Pulse Security was able to use the FPGA chip to sniff the Windows BitLocker encryption keys during boot as it travelled from the TMP over the Low Pin Count (LPC) bus. Denis was able to unlock both a Surface Pro 3 and HP Laptop. The vulnerability is not new, but what is, is the low cost and ease with which the hack was performed. Andzakovic (like Microsoft) recommends that if you rely on Bitlocker to keep real secrets secret, you should not rely on the basic configuration, but set up a PIN, two-factor authentication or more.